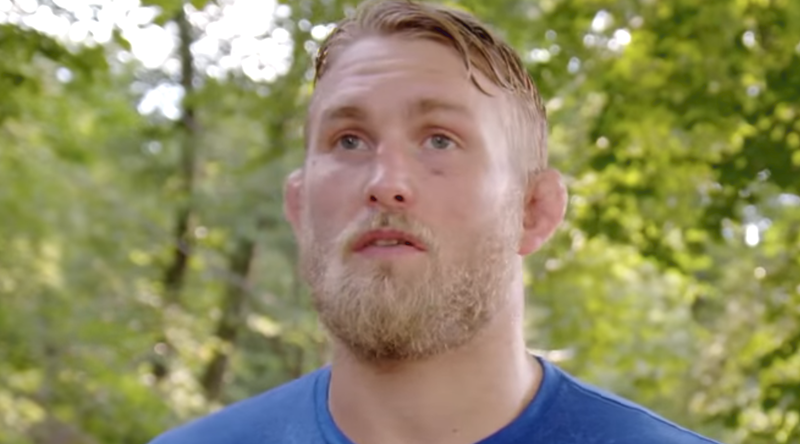 Alexander Gustafsson says he has put pen to paper for a fight against Jon Jones at UFC 232, but Gustafsson claims his former opponent has yet to sign on the dotted line. The fight has been a focal point this week, as Daniel Cormier claims the UFC wants to strip the light heavyweight title from him, so that Jones and Gustafsson can face off for it on December 29th. Dana White confirmed as much this week on the UFC Unfiltered podcast. 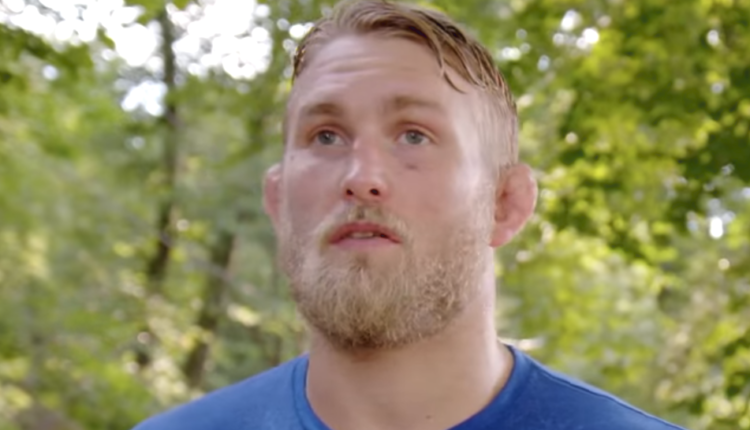 With Cormier on the sidelines following a broken hand suffered in his win over Stipe Miocic, Gustafsson claims he’s ready to fight Jones, but Jones is scared of him. 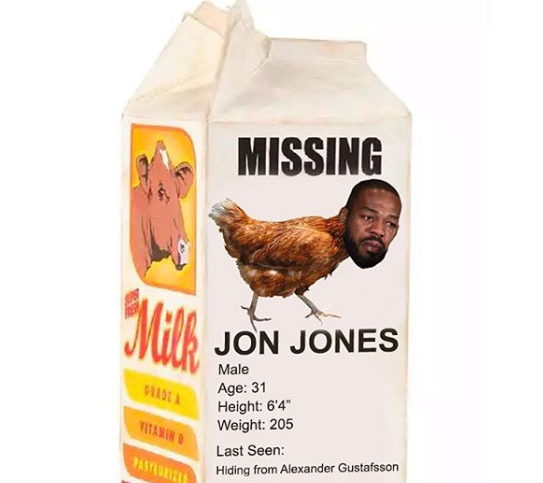 With White wanting tho see the fight, Cormier claiming the UFC will take the title, and Gustafsson signing a contract, is Jones waiting until his suspension is finished before putting pen to paper? One can only wait and see.